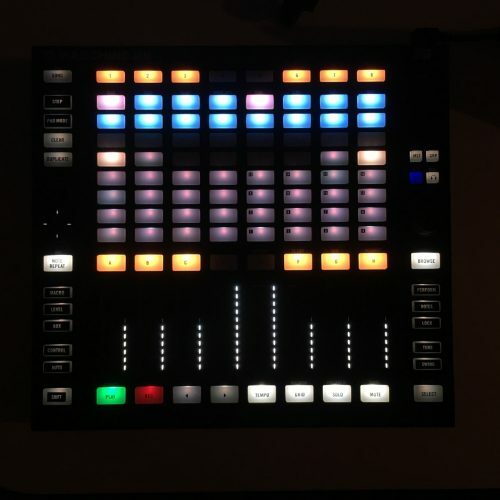 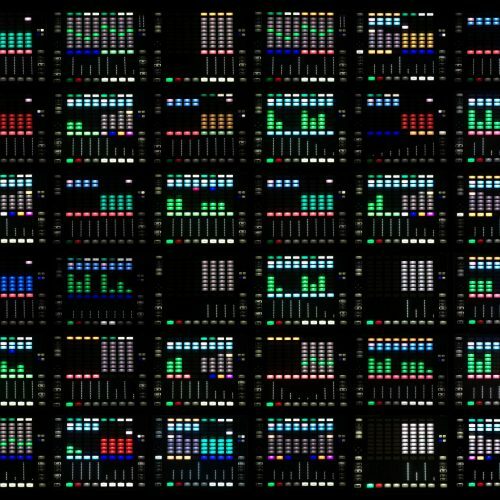 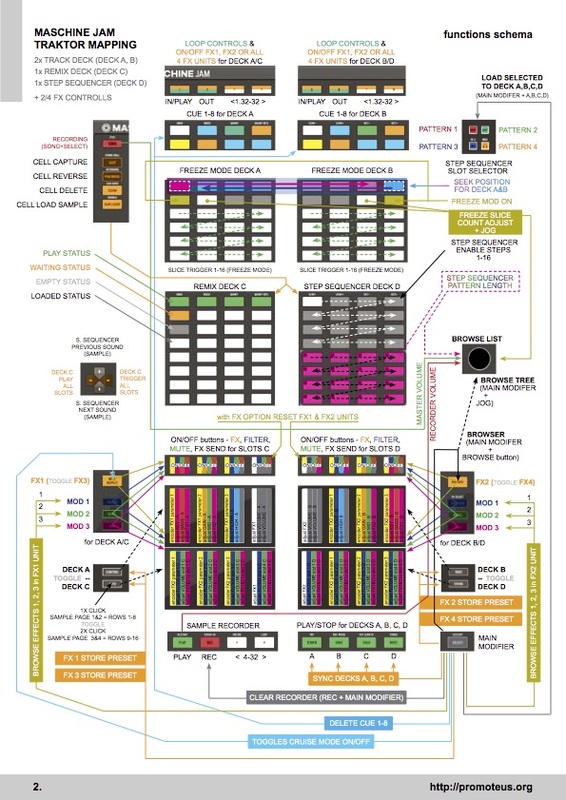 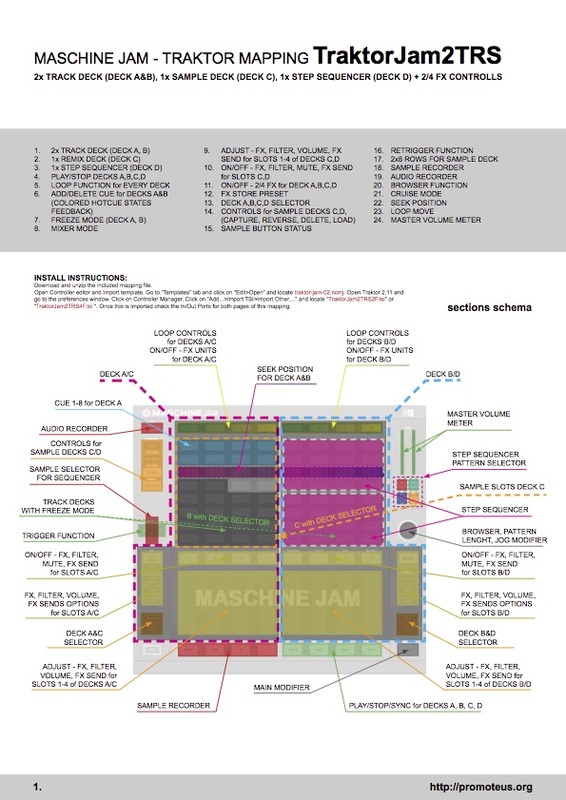 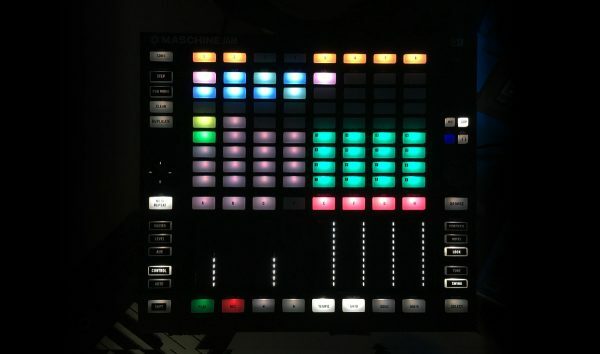 This Machine Jam mapping are 2x Track, Remix, Step Sequencer MASCHINE JAM mapping for TRAKTOR PRO. 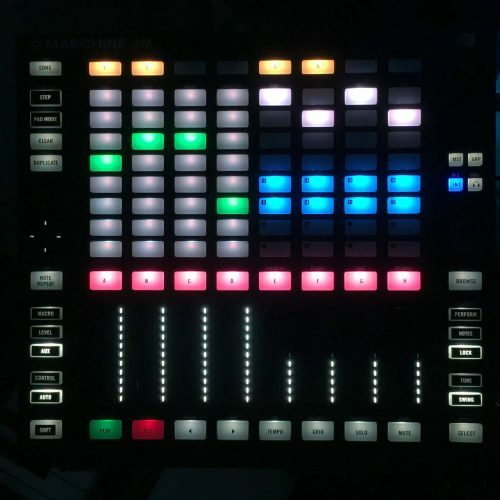 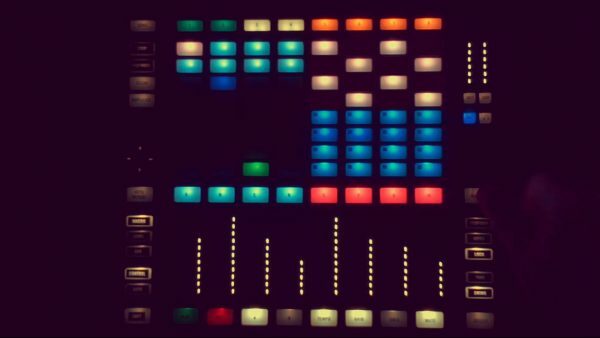 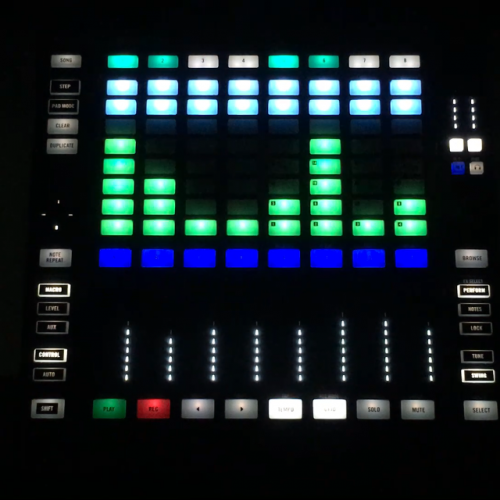 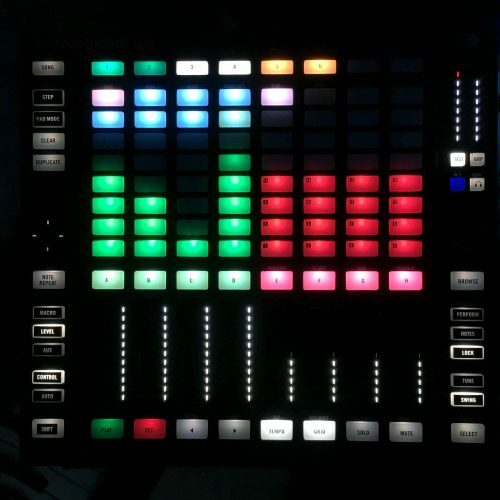 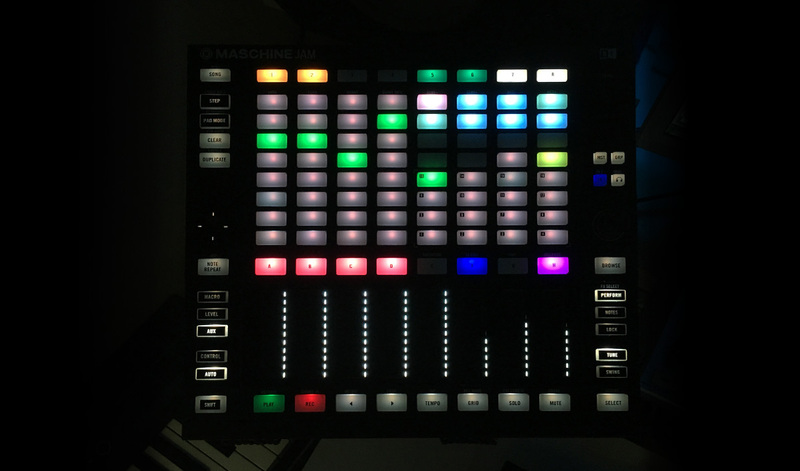 Maschine Jam mapping for Traktor Pro. 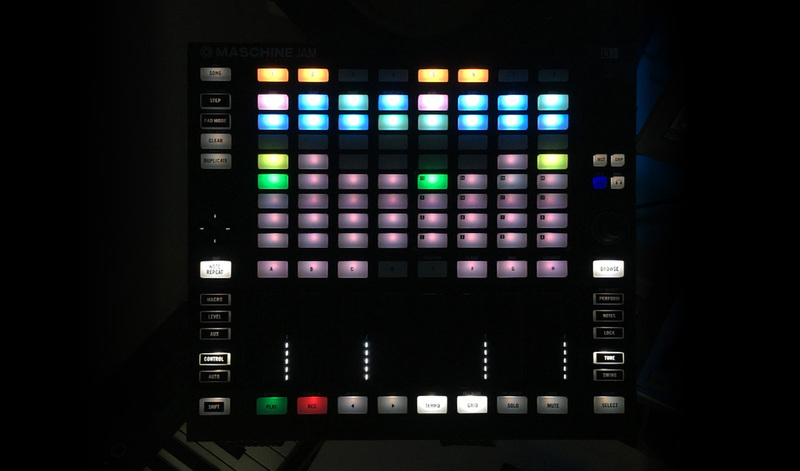 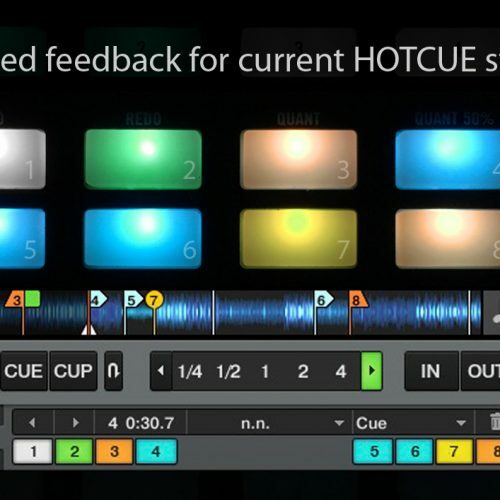 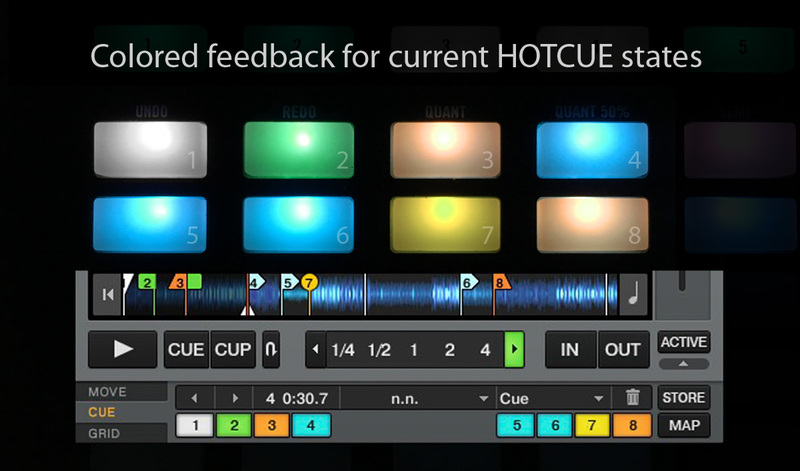 It is new way, how you can control normal TRACK DECKS, samples from REMIX DECK and playing STEP SEQUENCER with MASCHINE JAM.